A half-empty glass can actually be a great marketing opportunity. 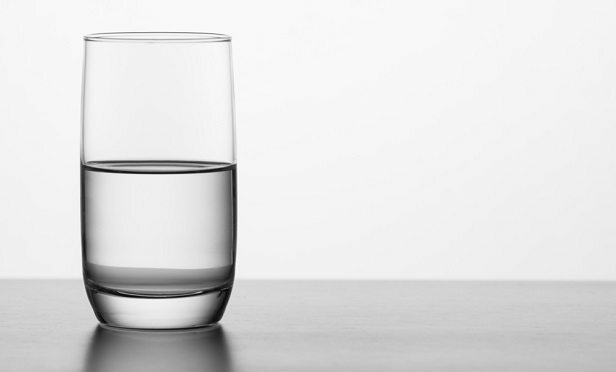 It’s a general perception that people who see a glass as half full are optimists and those who see it as half empty are pessimists. But in our business, that may not be true. Let’s consider a half-empty glass as a marketing opportunity.